May 15, 2014 will mark the 66th anniversary of al-Nakba, the catastrophe, which marks the exiling of Palestinians from their homeland. The Nakba is commonly referred to as a point in time; however, it is an ongoing phenomenon especially for Palestinian refugees whose lives are a direct result and constant reminder of al-Nakba. Their daily experiences, living conditions and status are a reminder that they are refugees due to the events of 1948 and thereafter. Over four generations later, and the children of al-Nakba continue on with this struggle, for the catastrophe has not ended for them, but is ongoing. Palestinian refugees in Lebanon face a particularly dire situation considering that they are still restricted to refugee camps, are unable to move freely within the country, are prohibited from working in over 70 professions, have inherited the status as a refugee and unable to travel, lack employment opportunities which keep them financially and socially dependent on the UN for the majority of their most basic needs and thus preventing them from leading self-sufficient and dignified lives. Education continues to be one of the primary and most successful ways refugees are able to break some of the social and economic boundaries and reach greater economic opportunities and employment. 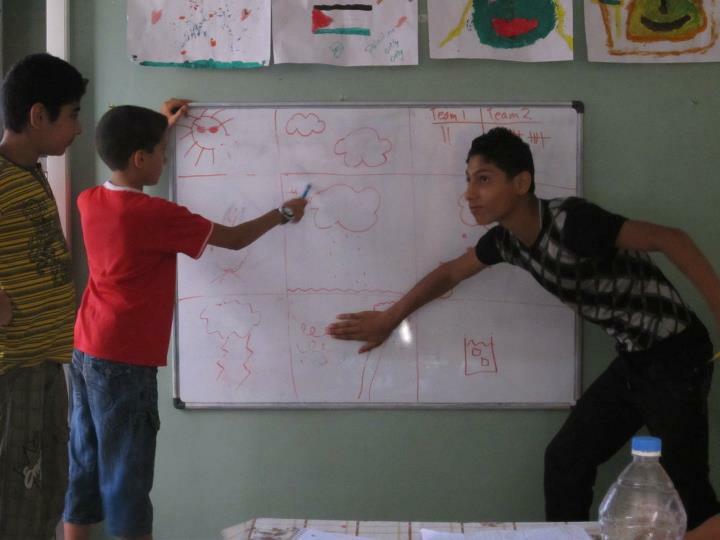 LEAP provides free educational empowerment projects to nurture the intellectual curiosity and emotional growth of refugee youth so they may become agents of change and find creative ways to lead self-sufficient lives. 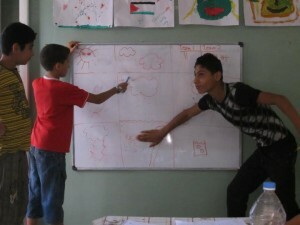 For the 5th year, this summer LEAP will provide an intensive summer camp to students from the refugee camps of Lebanon. Thus far, we have covered the costs for 120 students. This summer LEAP will impact 600 students. 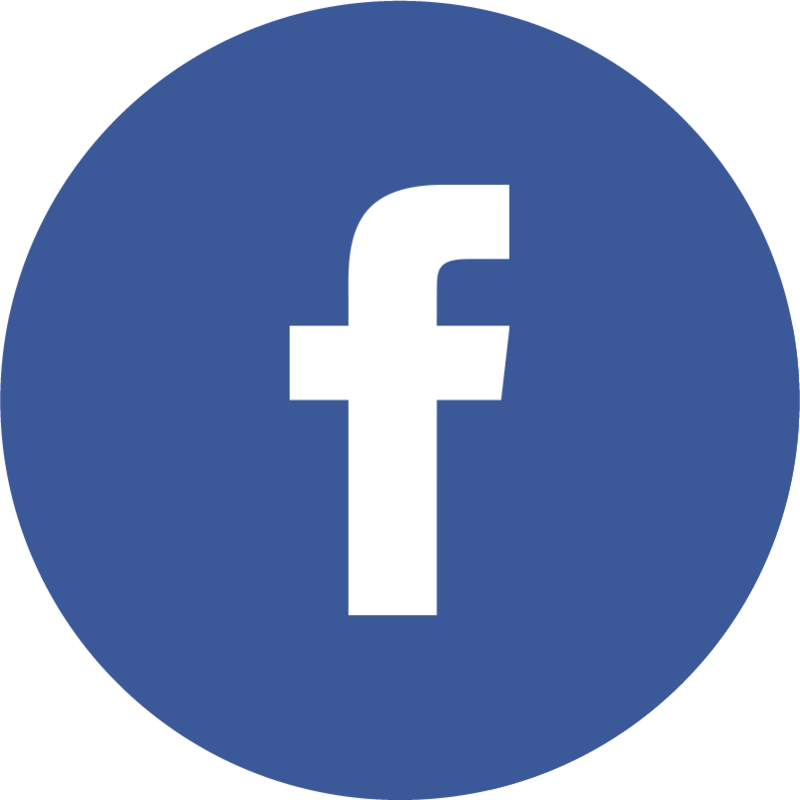 From this group, close to half of the students are Palestinian refugees from Syria (PRS) as well as Syrian refugee youth who are eager to participate since they have limited opportunities offered to them. PRS youth are particularly vulnerable due to the lack of services and opportunities offered to PRS families in general. Moreover, lack of English proficiency is the primary reason close to half a million Syrian refugee and PRS students living in Lebanon are not in school receiving formal education. The educational system in Syria does not require English acquisition, thus refugee-students from Syria are unprepared for the Lebanese educational system and unable to keep up. As the Syria refugee crisis enters its fourth year, it is essential these students are supported to enroll in school and get back on track. 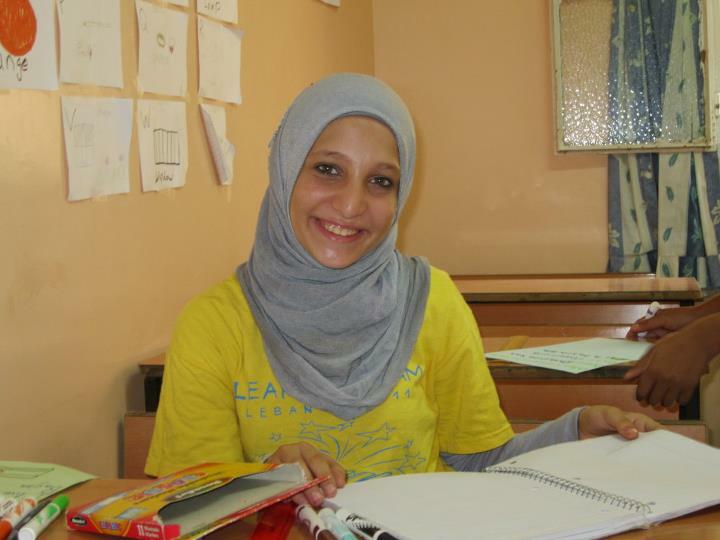 LEAP will foster this gap and help students advance their English proficiency so they are more prepared to attend schools in Lebanon and enroll in formal education. Help us reach our 20% fundraising goal and raise $1520 to cover the costs for 33 additional students! A contribution of only $46 covers the expense of ONE student for the summer program. Students will receive a rigorous and intensive English course to help them overcome the educational obstacles that hinder their advancement and frequently cause them to drop out of school or not enroll altogether; fun recreational activities to nurture their emotional and intellectual curiosity and growth, as well as allow them to express themselves via the arts; and participate in fun field-trips to the amusement park, river, cinema, theater, and much more! Consider supporting 1, 2, 5, or 10 students this summer! Many many thanks for your generosity and solidarity in advance! 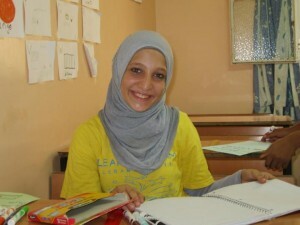 We appreciate your investment in the educational advancement of Palestinian refugee youth.